Marco Antonio Muñiz, professionally known as Mark Anthony, is an American singer, songwriter, actor, record producer and television producer. He has a won two Grammy and five Latin Grammy awards. He is acclaimed to be the top selling salsa artist of all time. Having sold more than 12 million albums worldwide, he is one of the all-time bestsellers and has won several awards during his career, including the above mentioned prestigious career. 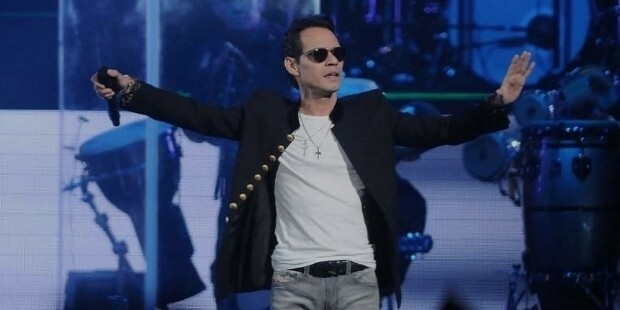 Professionally known by the stage name Marc Anthony, he was named after Mexican singer Marco Antonio Muniz. He was born on September 16, 1968 to parents from Yauco, Puerto Rico in New York City. He got his music genes from his father – Felipe Muniz, who was a musician apart from being hospital lunchroom worker. His mother Guillermina was a homemaker. He is the youngest of eight surviving children of the couple, and was raised as a Roman Catholic in East Harlem – popularly known as Spanish Harlem, and El Barrio. Marc Anthony’s career can be summed under Singing and Acting Sub-heads. His acting career includes some of the performances like East Side Story in 1988, Carlito’s Way where he gave a cameo appearance in 1993. In 1994, 1995,1996, he starred in Natural Causes, Hackers, Big Night, and the Substitute. Bringing Out the Dead was another film that came in 1990s. In 2000s, he starred in ‘In the Time of the Butterflies’, ‘Man on Fire’, and ‘El Cantante’ among others. 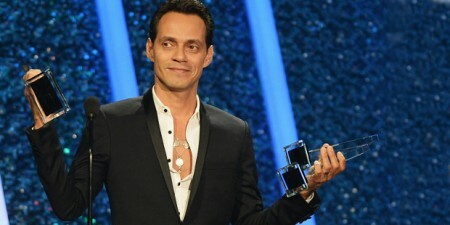 Marc Anthony has had a long illustrious career with several high points. Some of the major points of his singing career are ‘Rebel’ in 1988, ‘When the Night is Over’ in 1991, ‘Otra Nota’ in 1993, ‘Toda a Su Tiempo’ in 1995, ‘Contra la Corriente’ in 1997, and self-titled ‘Marc Anthony’ in 1999. He followed up with music in the form of ‘Libre’ in 2001, ‘Mended’ in 2002, ‘Amar Sin Mentiras’ in 2004, ‘El Cantante’ in 2007, ‘Iconos’ in 2010 and ‘3.0’ in 2013. A practicing Roman Catholic, he supports the Democratic Party. He even performed at the 2012 Democractic National Convention. In 1994, his and Debbie Rosado’s daughter Ariana took birth; they were in a relationship or married around the time. He married former Miss Universe Dayanara Torress in 2000 in Las Vegas. They had a rocky marriage, and had two sons – Cristian Anthony Muniz and Ryan Anthony Muniz. They divorced in 2004 when Anthony had his second marriage. He married the famous JLo – Jennifer Lopez in the year 2004. On February 22, 2008, she gave birth to their children – twins Emme Maribel Muñiz and Maximillian David Muñiz. They received $6 million from People Magazine to have first rights of sharing their baby’s pictures. They purchased stake in Miami Dolphins in 2009. In Brookville, they bought two houses during their time together. They announced separation in 2011, divorce was filed by Anthony in 2012 and proceedings completed by 2014. He further married model Shannon de Lima in November 2014 in Dominican Republic. 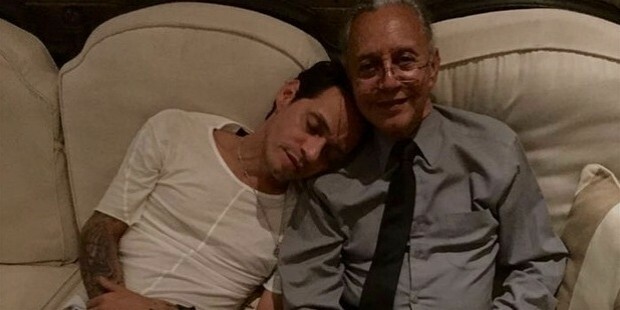 The Maestro Cares Foundation was launched by Henry Cardenas and Marc Anthony in 2012. They opened an orphanage in 2014, in La Romana Dominican Republic. A youth home and school in Barranquilla, Colombia was opened in 2015.